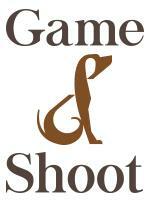 Seeking home groom for pro showjumping stable. You should be a mature and responsible adult with experience in grooming and caretaking of horses. It is very important that you are a team player who loves to work with horses including everything that comes with it. You need to be able to work in a team of many people but also be able to work independently and on your own initiative. Your job will primarily consist of; Grooming and caring for the horses. Tacking for riders. Working the horses from the ground (lunging, leading, putting in the walker and paddocks etc.). Occasionally riding if interested. Feeding. Stablework including mucking out boxes in the morning together with the other employees and cleaning the droppings in the afternoon. Manage the stables when we are away on shows. Driver’s license (car) is an advantage. 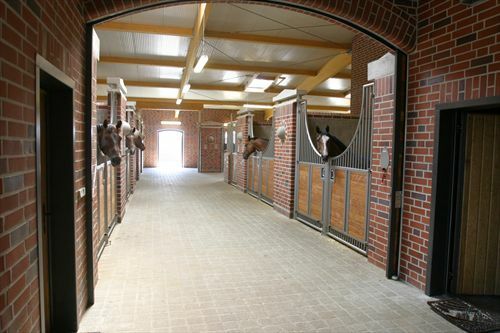 We offer an absolutely modern facility with nice living accommodations and wonderful stables, arenas and other facilities. Nice, modernized appartments with WIFI. International showstable. 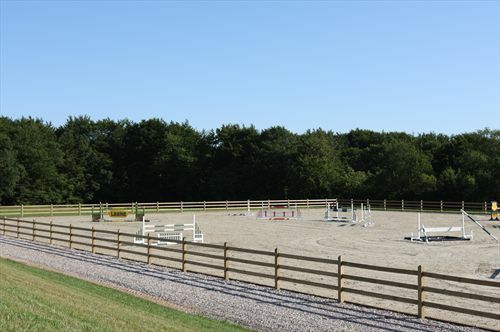 Professional riders within both showjumping and dressage. Absolute state of the art facility with only the most exclusive equipment. Situated in beautiful sorroundings between hillsides, forrests and lakes. 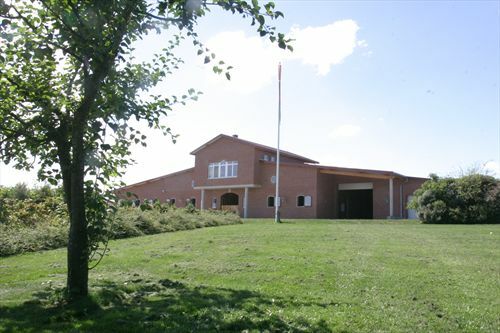 Close to the larger cities of Skanderborg, Silkeborg and ofcourse Aarhus. All within 15-30 mins. driving distance. 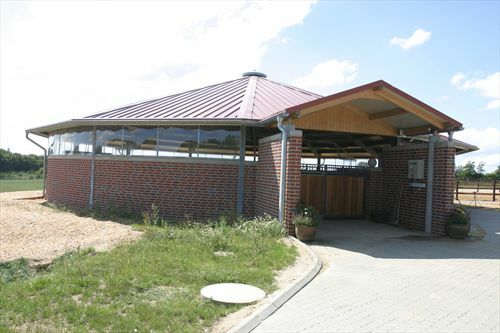 Main stable contains up to 17 international level showjumpers and dressagehorses. 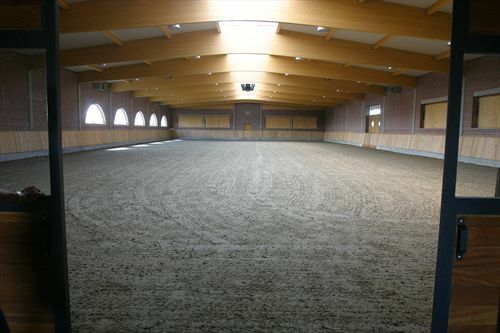 Wonderful isolated indoorarena, 6-horse covered walker, covered lungingarena, extra indoor arena, 2 x large outdoor arenas. All with footing of the highest standard. Multiple large groomingareas and washboxes, solarium with dryer. Washroom with brandnew industrial mashine. Nice appartment and large rooms for employees with all modern necessities. All in all a perfect workinviroment.